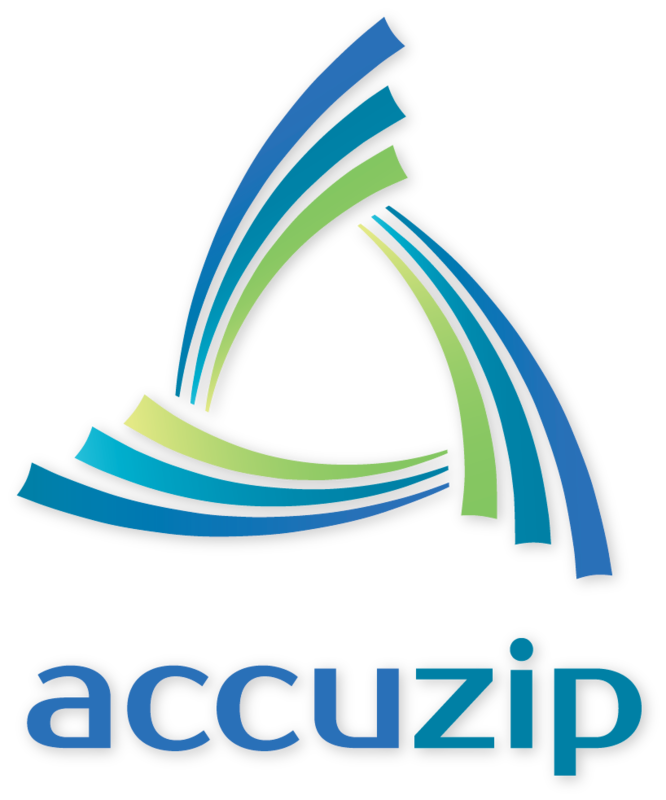 ATASCADERO, Calif., September 20, 2017	(Newswire.com) - AccuZIP announced that NCOALink® (National Change of Address) 48-Month Move Update processing is now available in the AccuZIP family of products. Like their pricing for 18-month NCOALink service, the 48-month service pricing is a flat fee for real-time* unlimited record and file processing. Users can process files 24/7/365 by turning on the process in existing scripts and generate comprehensive Move Update reports directly out of AccuZIP. The USPS® National Change of Address (NCOALink) database is a secure dataset of approximately 160 million permanent change‐of‐address records consisting of the names and addresses of individuals, families and businesses. There are 86 address changes every minute of every day throughout the year. That’s over 40 million moves per year, or roughly 17% of the U.S. population. In 2013, 6.8 billion pieces of mail were identified as UAA, or undeliverable as addressed, by the USPS. That means nearly 5% of all mail was UAA, costing marketers, and the USPS, an estimated $613 billion in losses. By offering the NCOALink 48‐month Move Update service, AccuZIP has added another important step in the process to ensure that no step is missed in the data hygiene process. AccuZIP believes process is key and that data maintenance is a lifestyle not an event. Customers are encouraged to run their databases through CASS™, NCOALink (both 18- and 48‐month) and ACOA to achieve their best results and always update the original data source. With the increased focus on data quality, adding the 48‐month NCOALink service offering to our customers was a natural progression. We listened and answered the demand of our customer partners both mailers and non‐mailers. Whether your mailing list was built in‐house or acquired through a list service, as a rule, all of your lists should go through a rigorous data scrubbing and standardization to stay competitive in the marketplace, increase deliverability and save on wasted postage. Great data hygiene ensures deliverability and the best postage rates. Continuing its focus on customer partner education, AccuZIP is hosting several upcoming webinars on the new Move Update compliance measuring methods and 2018 USPS® assessments. 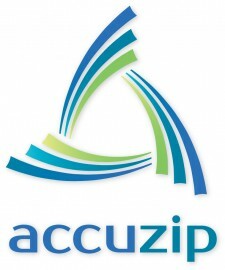 All future webinars will be listed at www.accuzip.com/webinars and are free exclusively to current AccuZIP Customer Partners. Note: A completed Processing Acknowledgement Form must be received prior to processing files through any NCOALink service. To learn more about AccuZIP’s 48‐month NCOALink service and other data quality services please contact 800‐233‐0555 or email sales@accuzip.com. AccuZIP, Inc., a national software company based in Atascadero, California, provides feature rich solutions to manage Contact Data Quality, Address Hygiene, USPS Postal Presorting and Compliance and Mail Tracking and Reporting. AccuZIP’s solutions are designed to be utilized across many industry verticals to streamline, standardize and simplify processes associated with data entry, data management and multichannel communications. AccuZIP’s products and services make it easier for businesses to get their message out to the right people at the right location when they need to most. Now into its third decade of doing business and celebrating its 25th year anniversary, the company has built an outstanding reputation for value, service and innovation. For more information, visit www.accuzip.com.